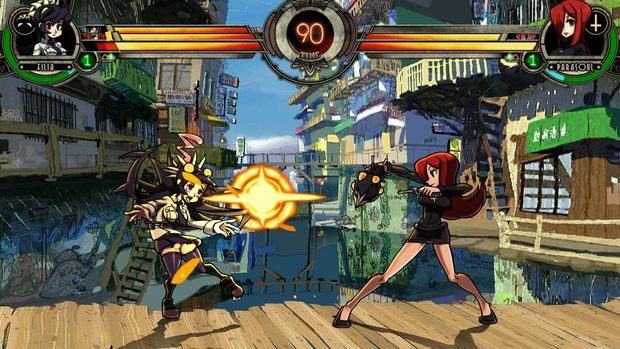 All your favorite girls back to beat the holy hell out of each other in Skullgirls 2nd Encore. 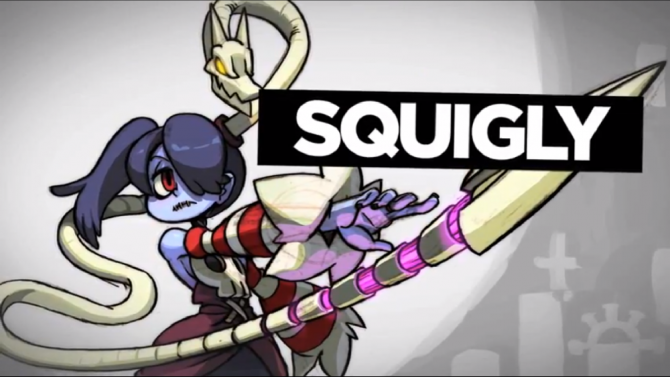 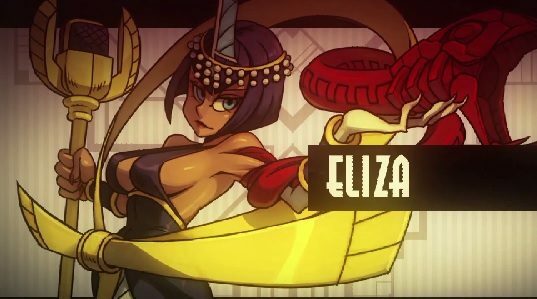 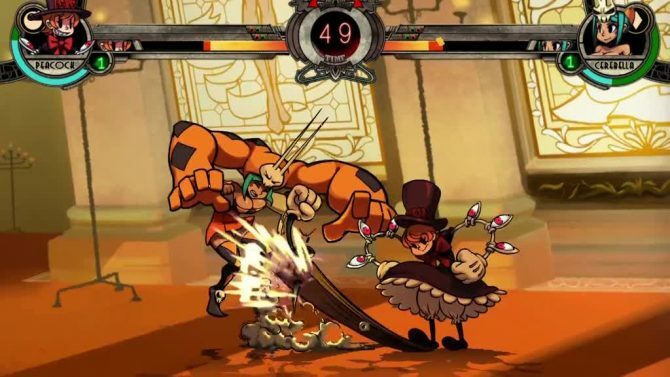 The latest character for SkullGirls Encore has got some rhythm. 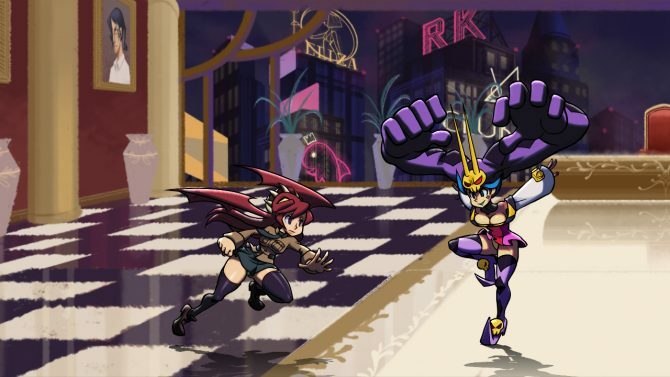 Big Band is a giant assortment of deadly instruments the newest addition to the roster of femme fateles. 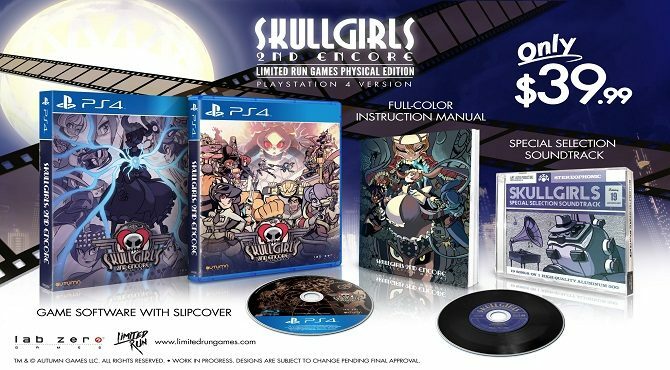 If you game on the PC and you still haven't figured out what the Skullgirls craze is all about, now you can do so for cheaper than ever. 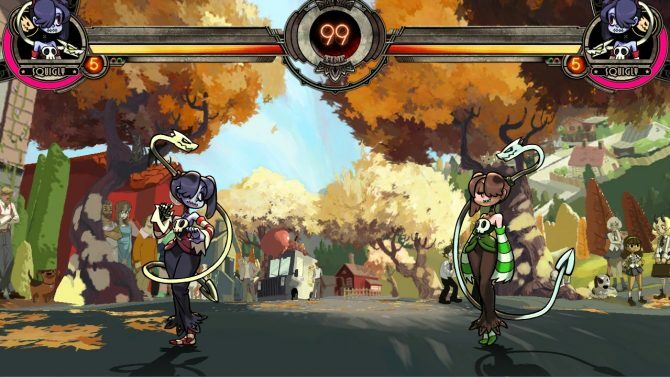 After some good news about a massive Skullgirls update yesterday, some bad news followed today. 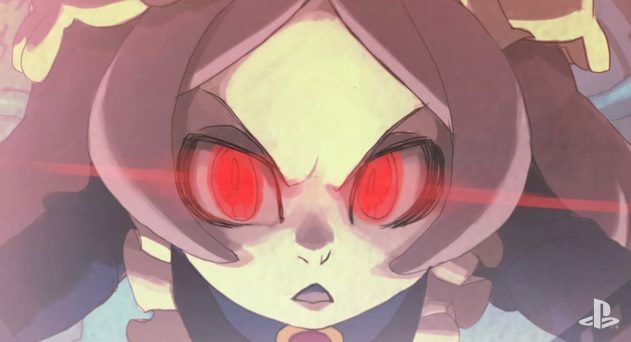 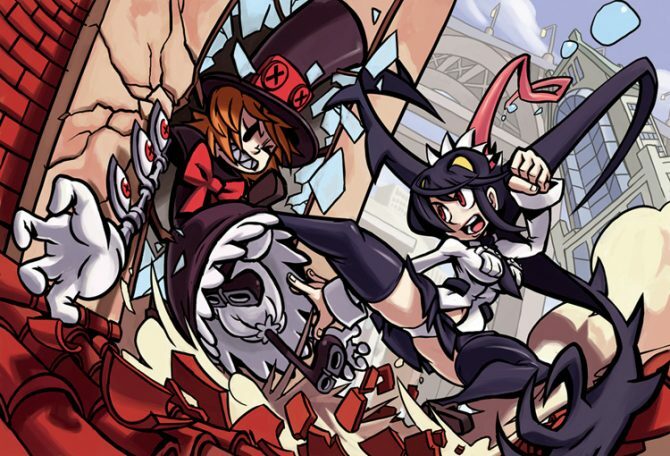 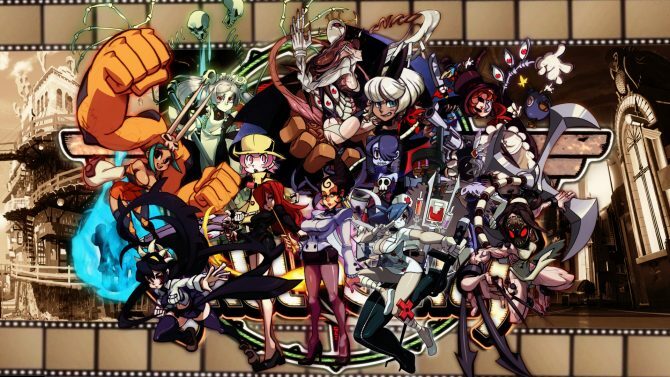 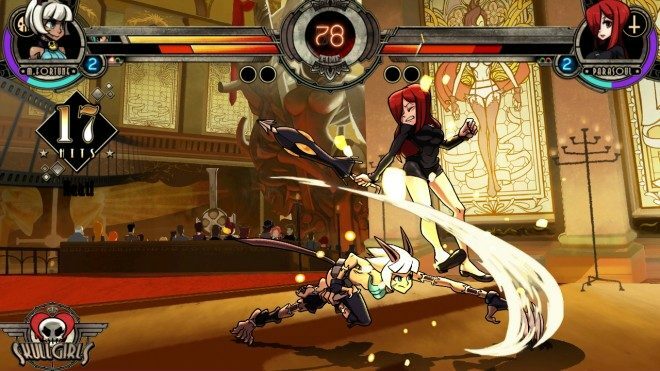 Reverge Labs, the studio behind Skullgirls, laid off the entire development team. 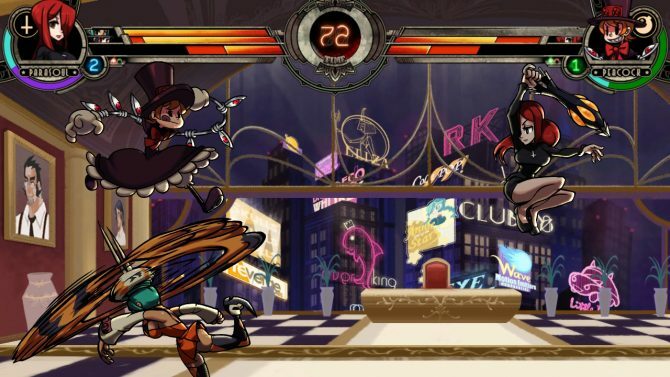 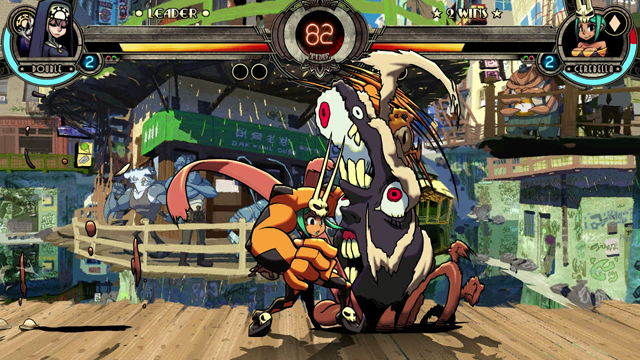 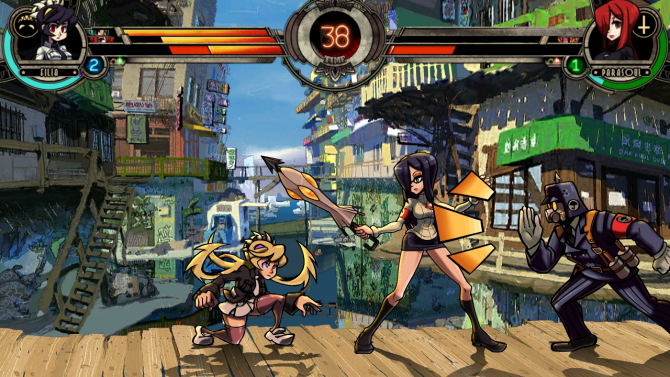 Fans of the roaring critical success Skullgirls have been waiting quite a while for the game's first patch, which will clean up the online mode, improve the UI and add a truckload of new features and changes.